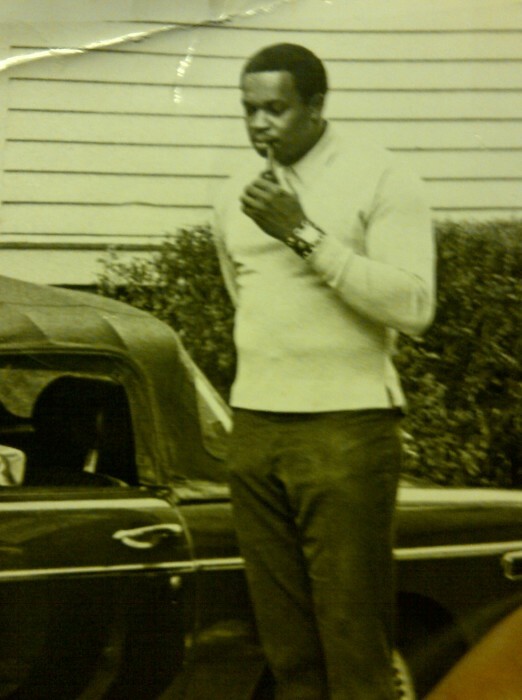 Fred St Amand Jr. Would Like To Extend His Deepest Condolences To The Many Friends And Family Of Woodrow C. White. Woodrow C. White was born in Chase City Virginia on August 18th 1936 to the late Roosevelt and Margaret White. Woodrow was the oldest of five children. He completed primary school and attended Fine Institute in Chase City VA. In January of 1955, he joined the United States Air Force and was stationed in Lincoln Nebraska until September 1957. While he was in the Air Force his family relocated to Newark New Jersey. Upon his honorable discharge, Woodrow joined his family in Newark where he met his beautiful future wife Barbara Jean. Woodrow held various jobs as a young man trying to make a living. He eventually became a commercial Truck Driver. He later left trucking and joined the Newark Star Ledger circulation department until he Retired. Woodrow was a former member of Elmwood Presbyterian Church but later converted to Baptist and became an active member at what came to be known as his Church family at Unity Baptist Church in Orange NJ. Woodrow was a very active and faithful member of UBC having served as a member of the Male Chorus, Life Application Teacher, Deacon and Elder. Woodrow was active in the Community, he belonged to the Prince Hall Masons and he often attended City Hall meetings and voiced his opinions about what was going on in the community. He believed “we” had to make change happen that we were accountable. He took pride in the neighborhood. Woodrow and Barbara Jean’s house was the communal gathering spot for many friends, family and children in need of shelter and love through the years. He was a true family man and would do everything that he could to help his family. No one ever had to guess what Woodrow was thinking. He would speak the truth as he saw it and God Bless You if you weren’t ready to hear the truth! He always provided guidance and encouraged those he loved to do their very best…every day, all the time and keep constant their faith in the Lord. He had an unmistakable deep booming Voice and loved to laugh. He truly enjoyed life. Woodrow was preceded in death by his Parents: Roosevelt and Margaret, his Sister: Mary Ann and his Brother: Thomas. 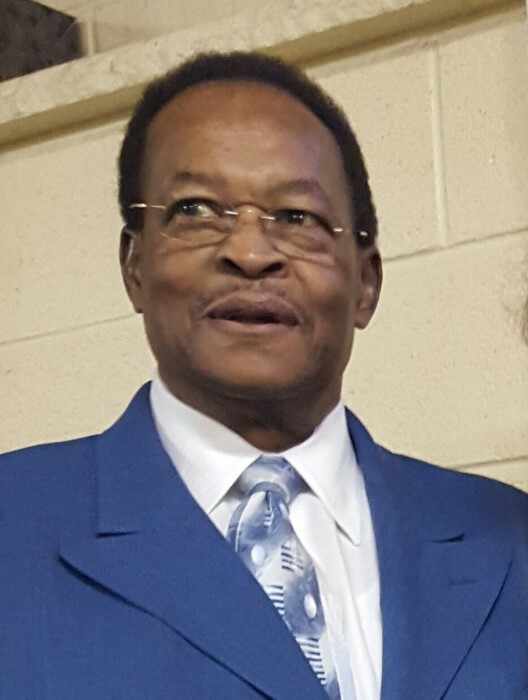 Elder White leaves behind his beloved Daughter: Woodett, Grandson: Xavier, Godson: BJ Parrish III, Sisters Ernestine and Helena, Aunt: Rosetta and a host of nieces and nephews, cousins, extended family members and friends.